Note that this function has a dependency on the previous function getElementSelector. This will not remove the bound events. You have to do that separately. // Handle key event click. The key event can be tied to multiple elements and the callback used as a pass-through for detection. 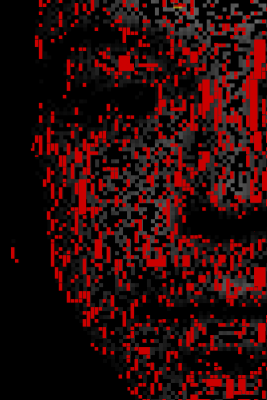 px.data[ 0 ] is Red. px.data[ 1 ] is Green. px.data[ 2 ] is Blue. 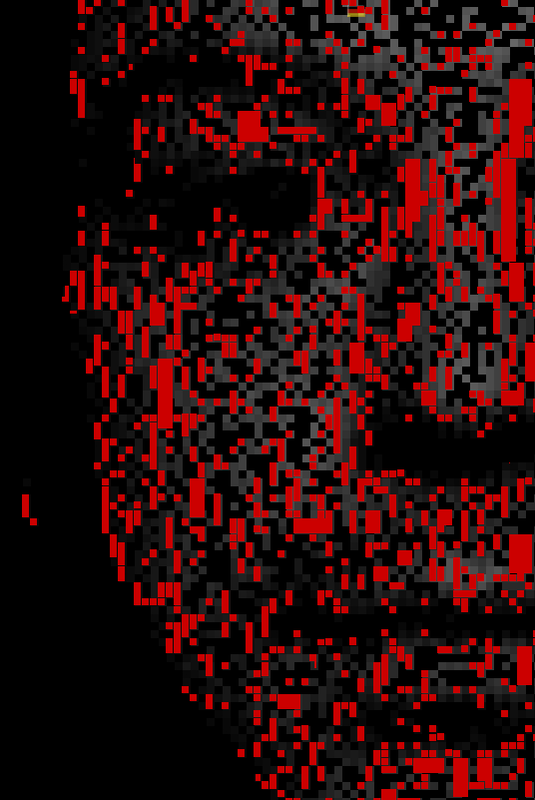 px.data[ 3 ] is Alpha. By moving left one pixel until the RGB value changed, I found the left edge. By moving to the right one pixel at a time until the RGB value changed, right edge. Move up to find top edge. Move down to find bottom edge. Working on keyboard accessibility the other day, I found out that an anchor will receive focus if you tab to it but will only trigger a jQuery click event if the anchor has an href attribute. To trigger a click event using keyboard, tab to the element and press return/enter key.